We specialize in in feature length documentaries, corporate and promotional videos, and television ads. 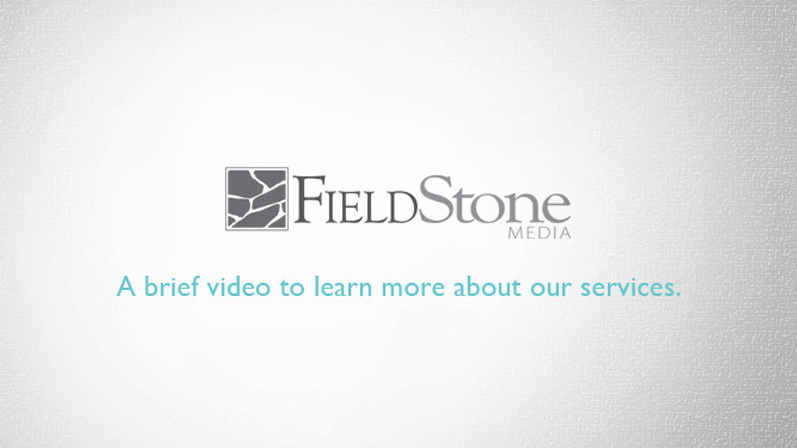 Our goal is to produce engaging and informative video while maintaining high production value at an affordable price. We use multiple forms of distribution to help get your message out. Whether it is traditional methods such as television or DVD's, or through the use of social media, our high definition videos significantly compliment a wide variety of marketing strategies. Have something specific in mind? Contact us; we’d love to chat.